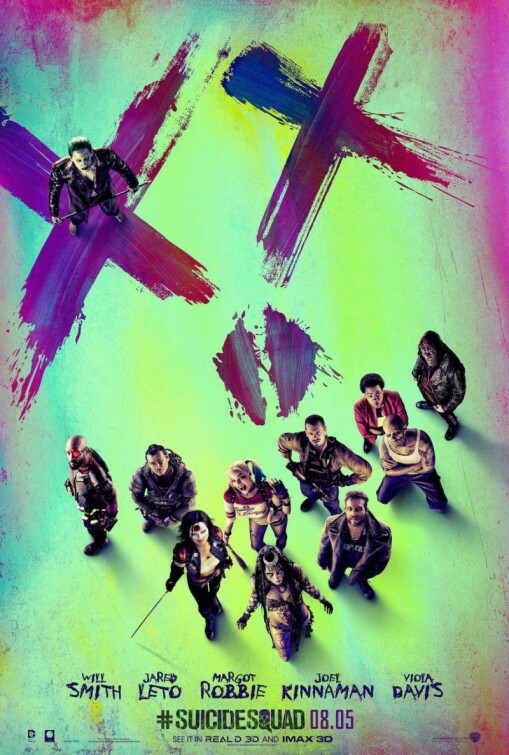 The first official theatrical trailer for Suicide Squad has finally arrived after premiering during The Dawn Of the Justice League special on The CW. Bringing together some of the DC Universe's baddest villains, next summer watch as The Joker, Harley Quinn, Deadshot, and more try and be heroes but just aren't very good at it. Suicide Squad arrives in theaters August 5, 2016! There is also a new poster for the film below as well.